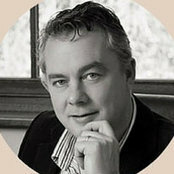 ohn Bosco Furniture was founded by John Bosco Carroll in Ireland, and has been in operation since 1998. Our company specialises in the design, manufacture and installation of high-end, bespoke, in-frame, classic and traditional styled kitchens, furniture and interiors, for discerning customers in Ireland, the UK and further afield. 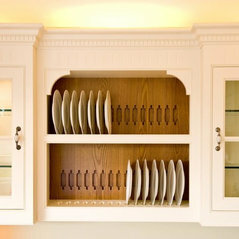 We are meticulous about the design of our kitchens and furniture, their materials and finish. We laboriously explore every project, from concept and design exploration, to the choice of materials and finishes we select, to create the most beautiful kitchen and furniture pieces for each of our clients. As each of our kitchens and furniture pieces is truly bespoke, we can design and manufacture to all styles, sizes and tastes. We take tremendous pride in our work. All our employees are highly skilled to efficiently and competently design, create and install our furniture and kitchens. 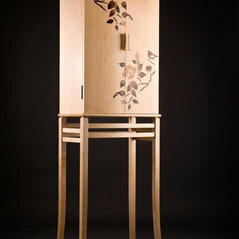 We manufacture all our own products and our designs can accommodate all styles, utilizing curved doors and dovetailed drawers, bespoke turned pilasters, and inlays in any veneer or marquetry design. Our workshop is technically advanced and we have embraced the latest computer controlled machinery and processes to allow us to continuously develop and manufacture products, fully accommodating the needs of our clients. We pride ourselves on our excellent service and the relationships we develop with our clients which make us dramatically different. We listen to your requirements, take on board your ideas and guide you through the exciting process of creating your ideal kitchen or interior fit out. Our showroom is open by appointment only, but we are happy to make appointments at flexible times to facilitate the busy lives of our customers. Consequently appointments can be made for any hour. If you would like to talk to us about your specific project, please contact us to make an appointment. 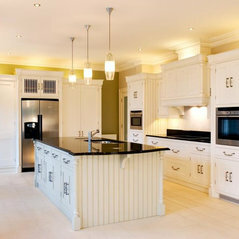 Our company specialises in the design, manufacture and installation of high-end, bespoke, in-frame, classic and traditional styled kitchens, furniture and interiors, for discerning customers in Ireland, the UK and further afield.